Same chart as above but on an annual basis. 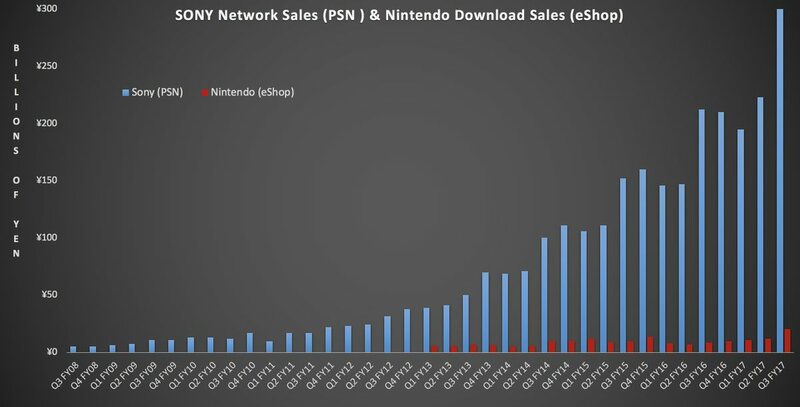 In total, network services accounts for around 5316527035103f Sony's Game & Network Services revenue and has much higher margin that other segments. 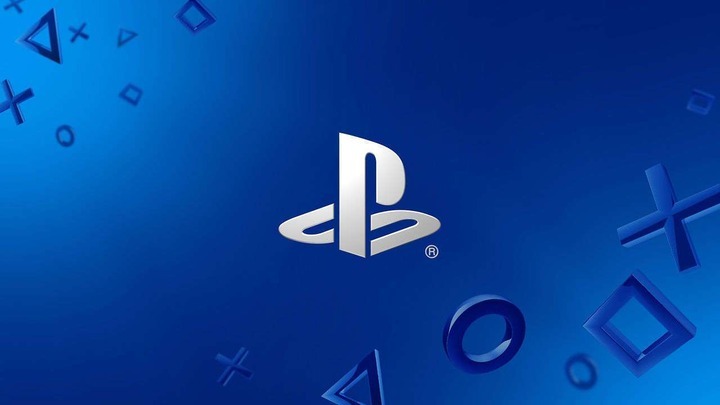 A total of 246.9 million units of PlayStation 4 software was sold in during the last fiscal year, up from 217.9 million in the prior year. 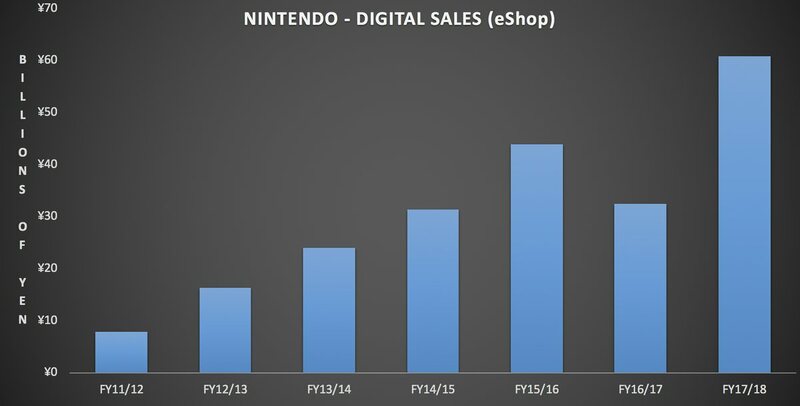 Digital sales accounted for 32 829580659n FY17, 27 1869374044n FY16 and 19 1952542055n FY15. Here is a look at cumulative global console shipments for the first 60 months of each top selling consoles lifecycle. Launches have been aligned. copyright © 2019 ゲーム速報＠保管庫 all rights reserved.